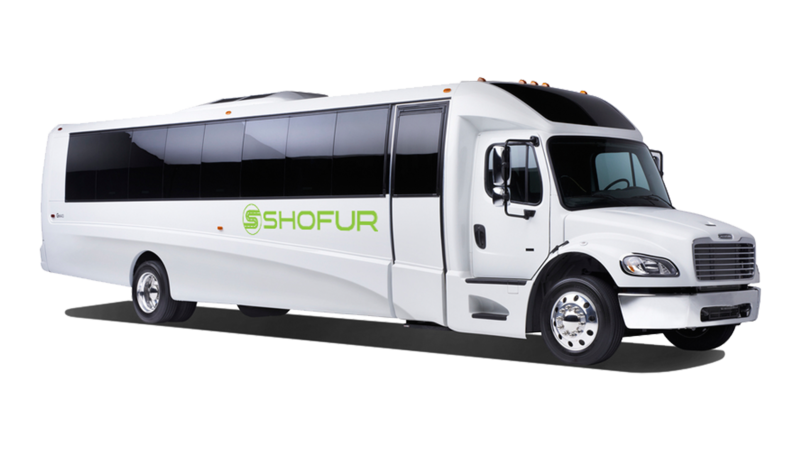 The Freightliner is a luxury limo bus popular among long distance travelers and those looking for shuttle service. 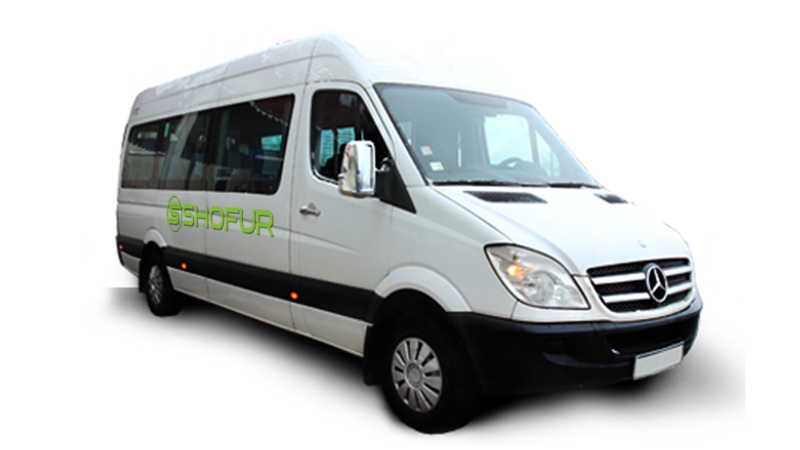 Many wedding parties and business transporting passengers to and from their hotel request this model. Many feature premium features including leather seats, wide screen monitors, and extra legroom are available. The Krystal E-450 model of mini bus offers many of the same features as the Freightliner. 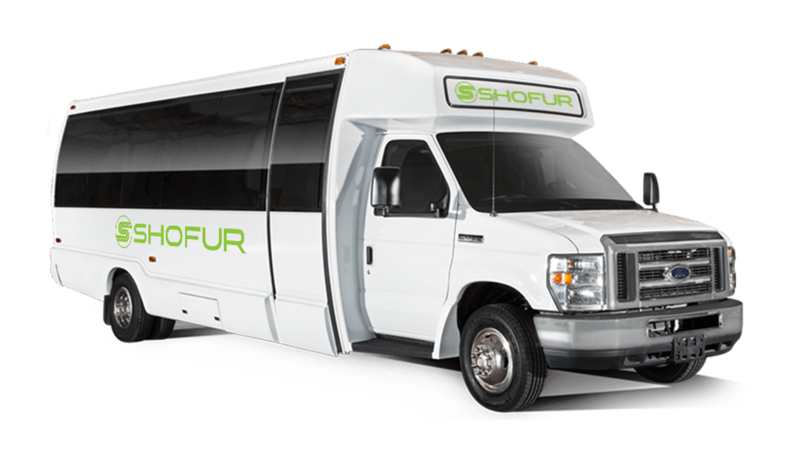 Smaller models are preferred for private events and shuttle service. Larger models are capable of transporting large groups across state lines. Mini buses are often more economic to reserve. For pricing on specific models please contact a reservation specialist 24/7 at 1-800-436-8719. The Sprinter is the most popular vehicle in the mini bus category. Mercedes designed this bus with the technology from its consumer models. Perfect for moving around traffic in metro areas and longer trips outside the city. Professionals continue to request these vehicles for good reason. Safety features include back-up cameras and blind spot assist. To receive a free quote on this vehicle call a reservation specialist 24/7 at 1-800-436-8719.